I talk about this a lot, but it’s one of the most common conversations that happens in my knitting community: knitters will go to almost any length to avoid making a mistake. We aren’t born knowing how to knit, any more than we are born knowing how to ride a bicycle. But we can be pretty hard on ourselves when we’re trying to learn something new and stumble along the way. 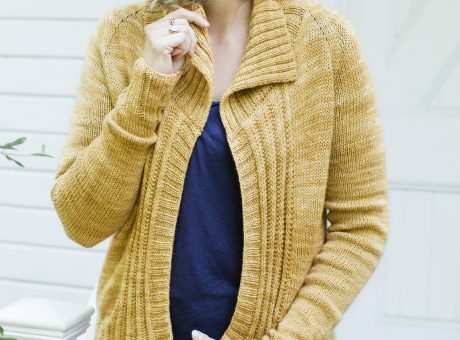 Let’s talk about why mistakes are actually GOOD for your knitting (I promise) and how to be a little gentler with yourself when you run into them. Mistakes are the best teachers. If there’s one thing I’ve learned in more than 30 years of knitting, it’s that mistakes have helped me improve my techniques. The more you try something, the better you’ll get – you can’t expect the first or second (or even third) try to be perfect. 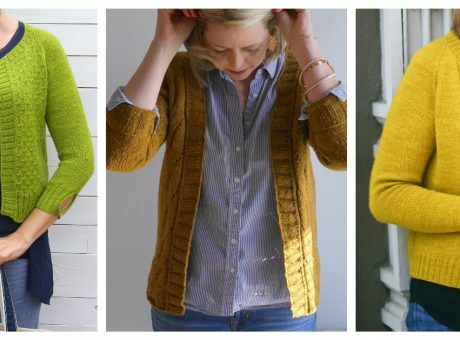 Making mistakes will help you learn how to “read” your knitting. 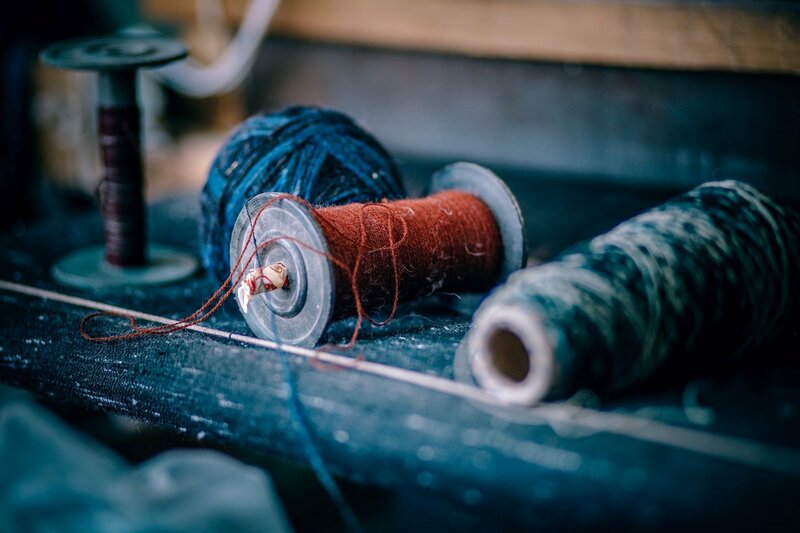 You’ll get more familiar with how stitches come together and what they should look like in different applications. Knowing what it ISN’T supposed to look like is often just as helpful as getting it right. Mistakes can be happy accidents. Not all mistakes have to be frogged; sometimes going off course can lead to a surprising (and positive) result. Just because the pattern looks one way and yours looks a bit different, doesn’t mean you can’t still enjoy the result. It’s okay to try something more than once. It’s okay to get it wrong. It’s okay to frog the whole darn thing and start over. 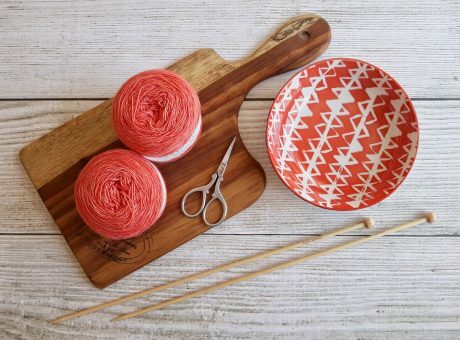 It’s also okay to make an executive decision about which yarn will work for your project, whether or not to add another inch to the body or which size you should make – you are the boss of these decisions, and if you get it wrong, oh well. You’ll have more information for next time. Messing up your knitting is part of life. We all do it. All the time. I’d rather you give it your best shot and fall short than be so nervous about making a mistake that you stay stuck. Can I live with the result if I can’t get it quite perfect? When it comes to confidence, we can be our own worst enemy. Give yourself permission to learn new things and not get them right every time. You’ll have so much more fun, your creative muscles will get a much better workout and you’ll learn to love the lessons that come from getting it wrong sometimes. What Color is Your Cardigan?